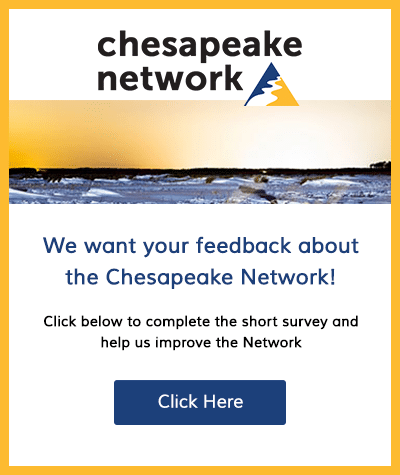 The Chesapeake Bay Trust is excited to announce that we are continuing our Diversity and Inclusion efforts, intensifying our goals to attract new audiences to our grant-making. To accomplish these goals, we seek consultant assistance to reach key new audiences. The Trust has long aimed to reach beyond groups already committed to environmental work to new groups, or groups with a large gap between how they could be engaged and how they are currently engaged with natural resource issues. We do so for two reasons: First, our natural resources will only improve if stewards are engaged from wider audiences. Second, given that healthy natural resources improve lives in various ways, populations who are not engaged will be at a disadvantage. The success of efforts to reach these groups will require increased outreach, capacity building, and a willingness to listen to and understand the values and specific concerns of diverse communities. 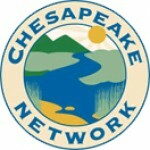 As such, the Trust seeks qualified contractors to increase awareness of and engagement in the Trust’s two programs, Community Engagement Mini Grant Program and Chesapeake Conservation Corps, within under-engaged audiences and organizations. Please see the Request for Proposal for the full description of the services being requested and how to apply. Proposals are due March 11, 2019. If you have chapters or offices located in Maryland or know of organizations in Maryland that may be interested, we kindly ask you to pass this opportunity along!